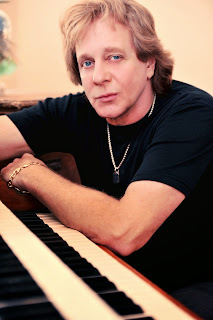 Eddie Money and Jeff Foxworthy will be at the Seneca Allegany Events Center in March. Money, whose hits include “Baby Hold On,” “Two Tickets to Paradise” and “Think I’m in Love” will perform at 7 p.m. March 6. Foxworthy, known for his redneck humor and as host of the television show "Are You Smarter Than a Fifth Grader," takes the stage March 28 at 7 p.m. Tickets for both shows go on sale at noon Friday.